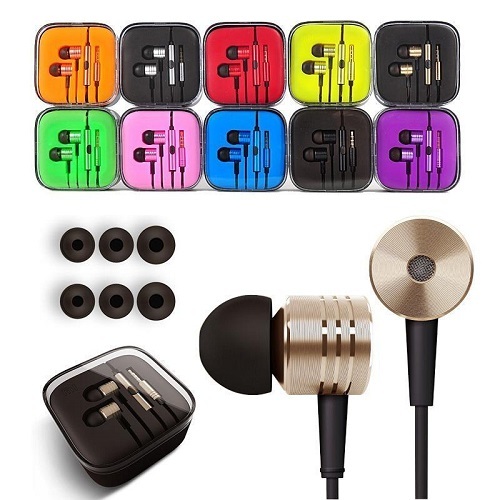 OEM Wireless Bluetooth i7s Earbud In Ear Headphone For Apple iPhone 6/7/8 X Android. MICRO USB Cable Fabric Nylon Braided (6 Feet) 10 CT. BOX Mix Color. IPHONE 5/6 USB Cable Fabric Nylon Braided (6 Feet) 10 CT. 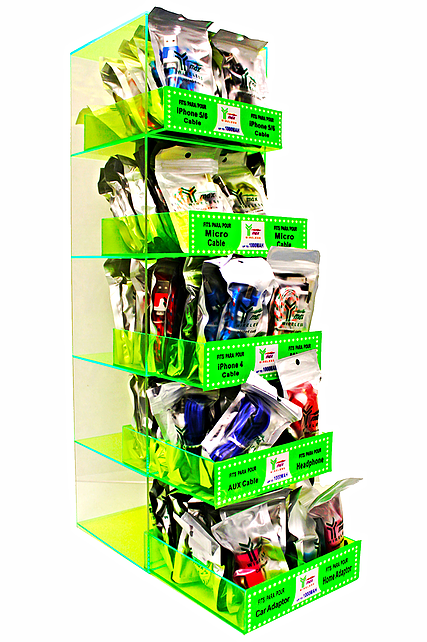 BOX Mix Color. High Speed Micro USB Cable Type C, 5FT. Long White, 20pcs Bag pack. 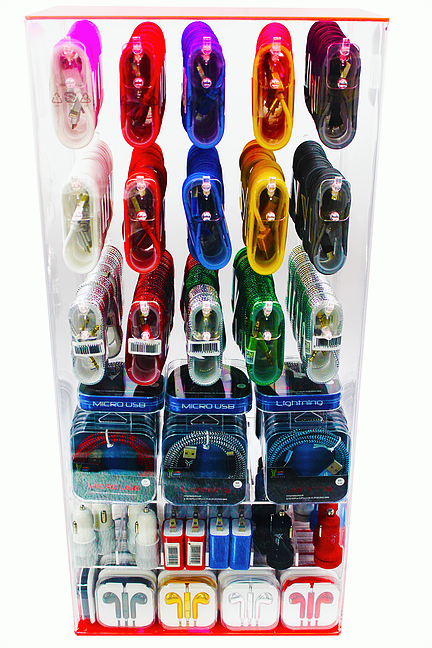 MICRO USB CABLE JAR 24CT. 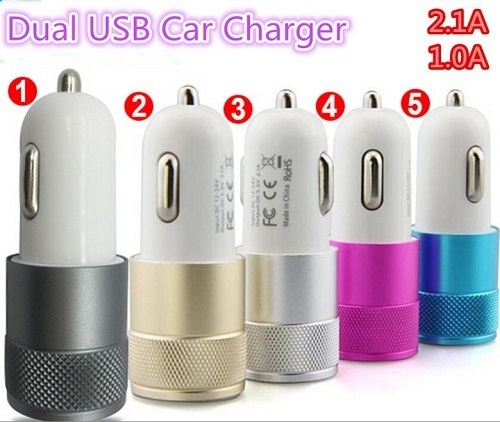 DUAL USB CAR CHARGER JAR 36CT. 50pcs/lot Micro USB Cable 2.0 Data sync Charger cable For Samsung galaxy and android phone. Dual 2-port USB Car Charger Adapter 20CT. Bag. QFX EARPHONES H-55 W/Mic Black Carded 12pcs. QFX EARPHONES H-55 W/Mic Blue Carded 12pcs. QFX EARPHONES H-55 W/Mic Red Carded 12pcs. QFX EARPHONES H-55 W/Mic Asst Colors Carded 12pcs. 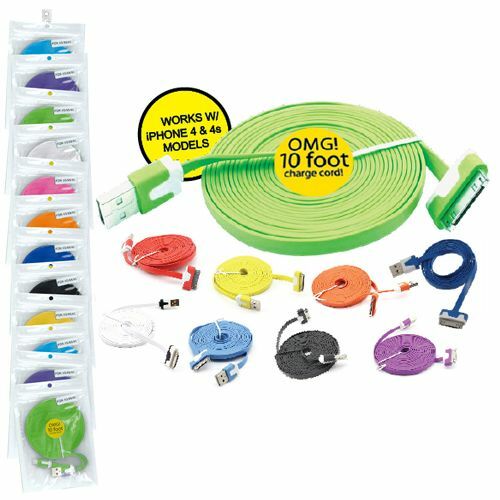 IPHONE 5/6 USB Cable Fabric Nylon Braided 1 Meter (3 Feet) 20 CT. Bag Mix Color. 20x Iphone5/6 USB 1.5M Long Strong Braided USB Charging Cable With Barcode/Black. 20x Iphone5/6 USB 1.5M Long Strong Braided USB Charging Cable With Barcode/White. 20x MICRO USB 1.5M Long Strong Braided USB Charging Cable With Barcode/White. 20x MICRO USB 1.5M Long Strong Braided USB Charging Cable With Barcode/Black. Earphone Earbud Headset Headphone Lot 100x pcs. Pink Color/Barcode. Earphone Earbud Headset Headphone Lot 100x pcs. Mix Colors, With Barcode. Earphone Earbud Headset Headphone Lot 100x pcs. Purple Color/Barcode. Earphone Earbud Headset Headphone Lot 100x pcs. Black Color/Barcode. Earphone Earbud Headset Headphone Lot 100x pcs. White Color/Barcode. Earphone Earbud Headset Headphone Lot 100x pcs. Blue Color/Barcode. Earphone Earbud Headset Headphone Lot 100x pcs. Orange Color/Barcode. Earphone Earbud Headset Headphone Lot 100x pcs. Green color/Barcode. Earphone Earbud Headset Headphone Lot 100x pcs. Red Color/Barcode. iPhone 6/6s/6Plus/5/5S/5C Lightning to USB Data Sync/Charge Cable High Quality, 5 FEET LONG. 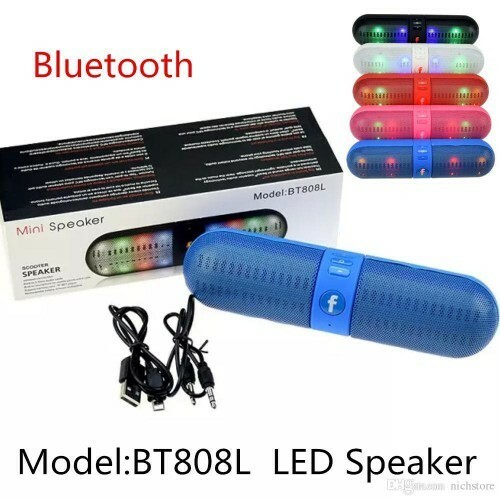 Cell phone accessories & chargers, Counter top Display Wholesale 180ct. Triple USB Universal Car Charger Adapter 3 Port 2A 2.1A 1A, 1CT. BLACK/BLUE COLOR.